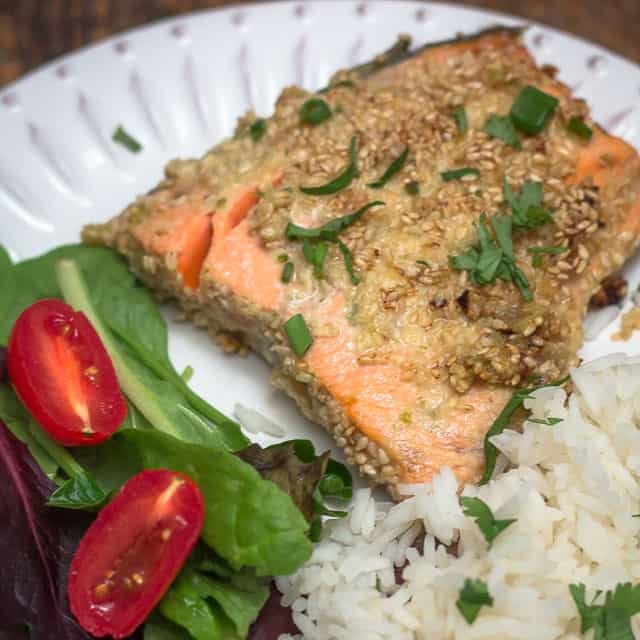 This sesame crusted Alaska salmon recipe combines the crunch of sesame seeds and the flavors of lime, cilantro and ginger into a delicious healthy meal. This post was sponsored by Alaska Seafood and was made with wild-caught Alaska salmon, as part of an Influencer Activation for Influence Central. All opinions expressed in this post are my own. 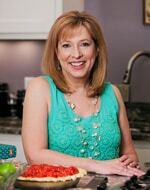 Do you love fresh, wild-caught Alaska salmon as much as I do? If you’ve been following my blog for a while, you’ve heard me mention my undying passion for wild-caught salmon. The difference in the flavor of a farm-raised salmon vs. a wild-caught salmon is like the difference in watching a movie on a black & white portable TV, vs. seeing that same movie in 3-D, on a huge movie theater screen. GADZOOKS! They’re not even remotely in the same league. 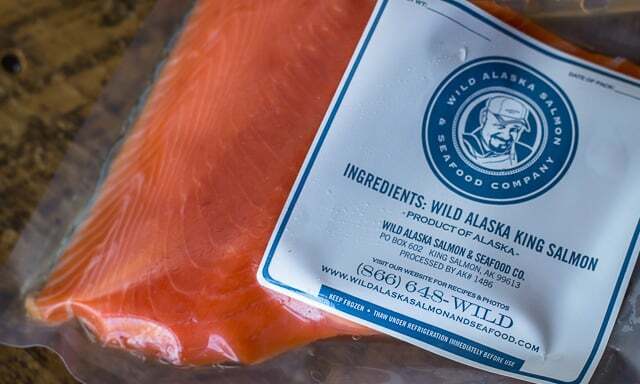 Wild Alaska salmon just about leaps off the plate with 3-D flavor. Did you know that Alaska is the only state that has “sustainability” written into its constitution? Sustainable seafood has been the law in Alaska, since Alaska became a state, in 1959! Oh, and get this: of all the wild seafood, harvested in the US? Alaska is the source of 60%! This nutritional, healthful protein, just loaded with minerals, vitamins, and heart-healthy omega-3 fatty acids, also happens to be one of my very favorite meals, too. So, when you’re jonesing for fresh, beautiful, wild-caught sustainable seafood, #AskForAlaska at the seafood counter or farmer’s market near you. That’s where we shop for ours, here in Nashville: at the Farmer’s Market! And if you’re working on some health goals this year, keep in mind that the Dietary Guidelines for Americans recommends that the average American consume 8 ounces of seafood per week. So, there’s that, too. There aren’t many ways you can fix Alaska salmon that I wouldn’t like it, but I have to say, I do enjoy a crisp flavorful crust on mine. 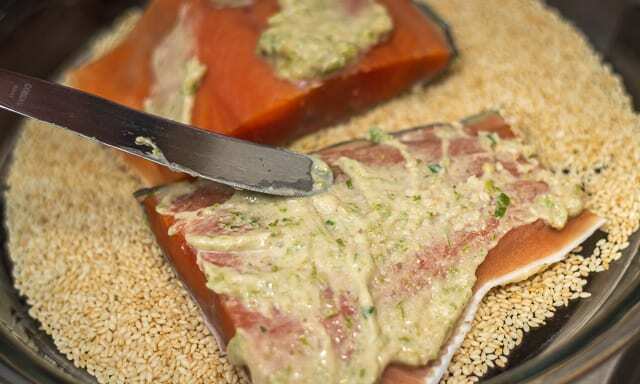 Coating the exterior of the fish before you sear it with nuts or seeds is a great way to achieve that crispness. In addition, I’m kind of in love with the flavor combination of lime and cilantro, so those are the flavors and textures that I set out to combine in this recipe. Toasted sesame seeds would lend a good crunch. I learned that if you give them a quick soak in a brine, they won’t burn as fast, and they’ll absorb some of the saltiness of the brine. So briefly brining the sesame seeds – for 5 minutes – before I toasted them, was a big win. You only need a little bit of brine for the sesame seeds. I made enough brine so that I could also give the fish a quick (15 minute) flavor boost as well. Once I’d finished giving the sesame seeds a little dip in the salt water pool, I drained them. Then I toasted the brined sesame seeds in a sauté pan. To make them stick to the fish, I needed a “glue” of sorts, with flavor. I started with tahini, which is really just ground up sesame seeds. This intensified the sesame flavor. To that, I added lime zest, freshly grated ginger, chopped green onions, chopped cilantro, coriander, and salt. I painted that mixture on the fish, and rolled the fish in the toasted sesame seeds. I pan-seared the coated fish for a couple of minutes per side, finishing them in a pre-heated oven. 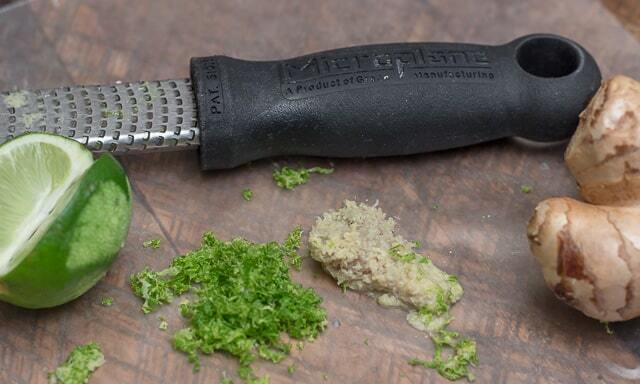 Grating the zest of the lime and the ginger to add to the sauce. Spreading the tahini mixture over the fillets. Browning the first side of the fish. 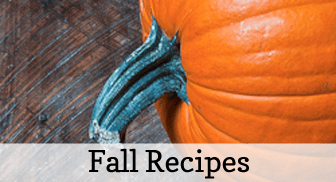 You can see a slideshow with a lot more recipes for various types of Alaska seafood on the Alaska Seafood website. 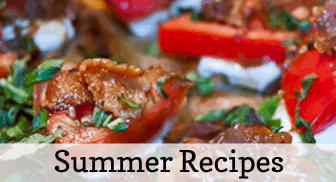 If you’d like to check out any of my other recipes, using wild-caught Alaska salmon, I have a great, prize winning recipe for salmon burgers as well as another recipe for salmon fillets using pistachios, panko, and Dijon Mustard. A delicious dish, made from sustainable wild-caught Alaska salmon, flavored with lime, ginger, and cilantro, and coated in crispy toasted sesame seeds. Dissolve kosher salt in water, to make a brine. 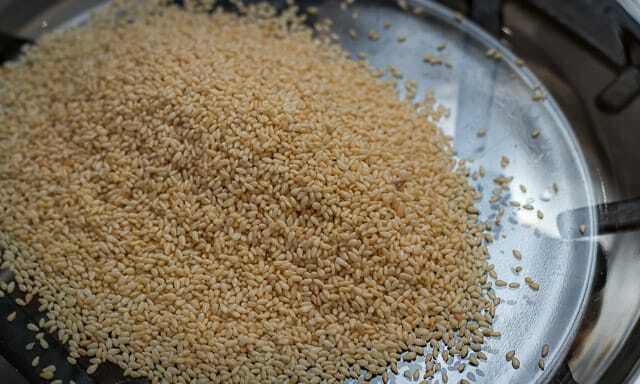 Transfer 1/2 c. of the brine to a small bowl, and stir in sesame seeds, allowing them to brine for 5 minutes. Drain the water off, using a fine mesh strainer. Submerge the Alaska salmon fillets in the remaining brine for 15 minutes. Place drained seeds in a 10" skillet. Toast over medium heat, until golden brown, 2-4 minutes. 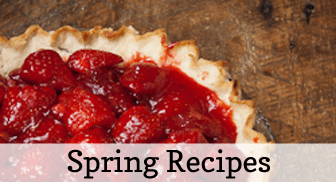 Transfer immediately to a pie plate, and wipe out the skillet with paper towels. 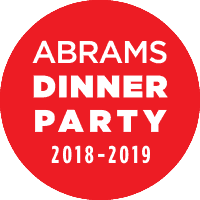 Remove Alaska salmon fillets from their brine after 15 minutes, and pat dry with paper towels. Place scallion white, ginger and lime zest on cutting board, and combine with your knife blade by mincing everything finely together. In a bowl, combine the mixture you've just made with the lime juice, tahini, coriander, and a pinch of salt. 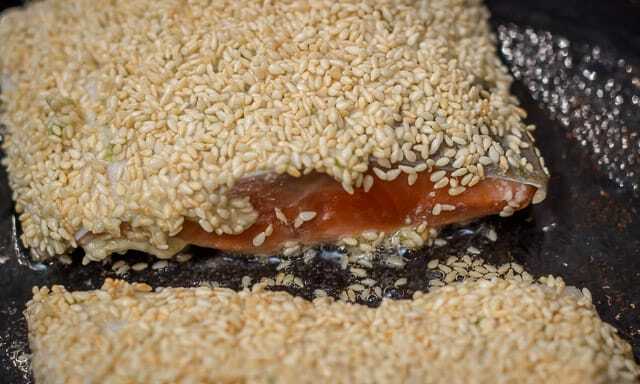 Evenly distribute paste over both sides of fish, and place in pie plate of sesame seeds, turning to coat. Heat oil in skillet until shimmering. Place fillets in skillet, and reduce heat to medium-low. Cook for 1-2 minutes, until seeds begin to brown. Flip fillets. Transfer skillet to pre-heated oven. Bake until center of fish is translucent, or interior temp reaches 125º, approximately 8-10 minutes, depending on the thickness of the fillets. Sprinkle with scallion greens and chopped cilantro. If you’re interested in learning more about Alaska seafood, I have some links to share with you. You can learn more about the importance of sustainability here. You can like them here on Facebook, or follow them here on Pinterest. 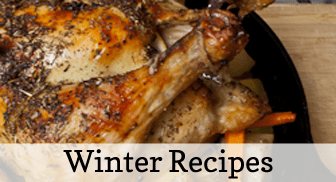 Save this pin to one of your recipe boards so you can find this recipe when you need it!